Goodacre & Company > Blog > Boulder > Qualify for a Mortgage and have a FICO Score Under 750? Qualify for a Mortgage and have a FICO Score Under 750? 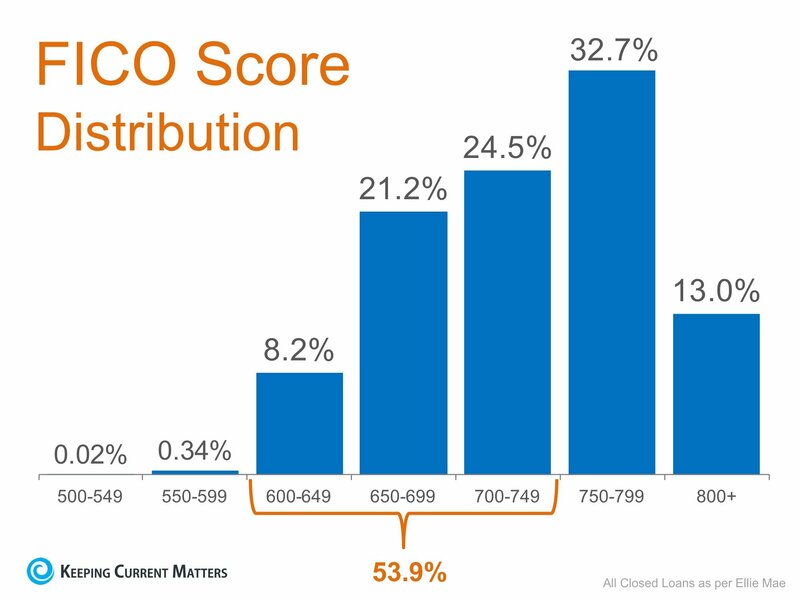 So you want to qualify for a mortgage – what credit score is necessary? Want to qualify for a mortgage?